Thrillist, the Group Nine Media-owned digital brand dedicated to food and travel, has tendered its first-ever IP acquisition of YouTube star Timothy DeLaGhetto’s one-year-old Send Foodz series. The purchase, for which Thrillist declined to disclose financial terms, is indicative of the way in which the company intends to ramp up its YouTube presence in 2019, it says. 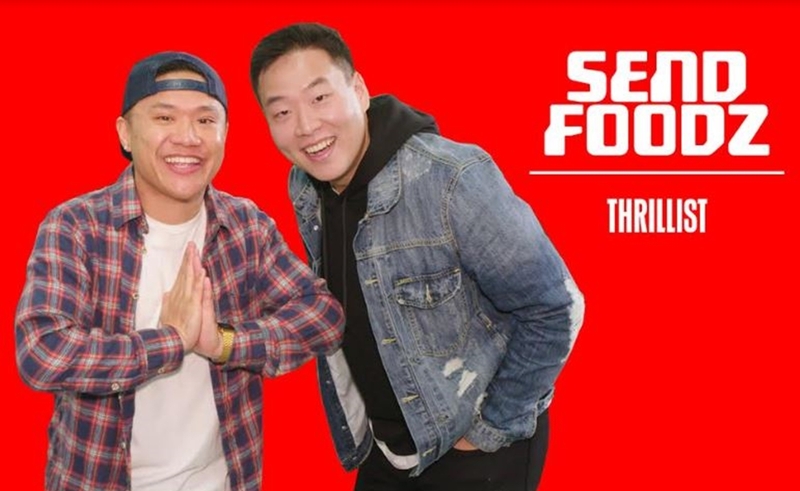 All 15 existing episodes of Send Foodz, which is hosted by YouTube vet DeLaGhetto and fellow comedian David So, will be ported over to Thrillist’s digital channels. And season two of Send Foodz will debut this Thursday on Thrillist’s YouTube channel, which counts 267,000 subscribers. 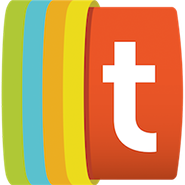 New episodes will roll out every other week, and the show will subsequently arrive on other Thrillist platforms in the future. In December, Thrillist unveiled its first-ever content slate of four in-house shows spearheaded by video head Justin Lundstrom.